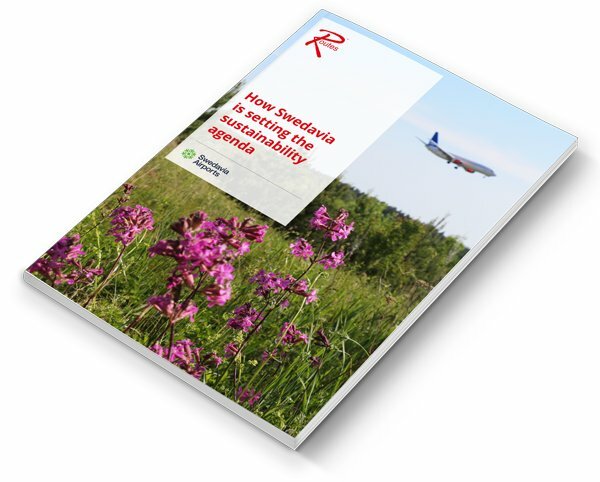 A success story in which a tourist board directly influenced airlines to bring more passengers to the destination than ever before, with record-breaking results. 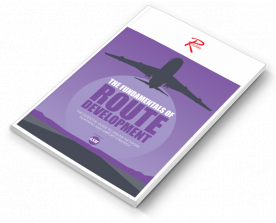 Routes white papers are powered by data and expertise from ASM. 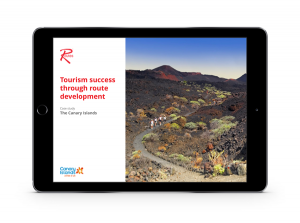 Visit the ASM website for more information on upcoming training courses and what they can do for your company. 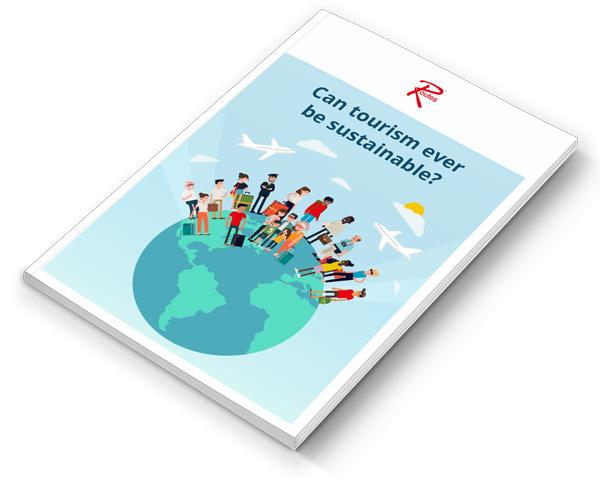 Exploring how airlines, airports and destinations are dealing with the threat of over-tourism. 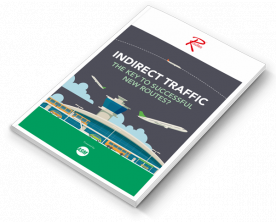 The story of China’s flourishing aviation industry, including the airports, airlines and markets driving the growth. 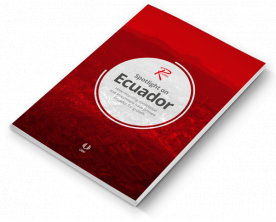 How returning confidence and investment have primed Ecuador's aviation market for growth. 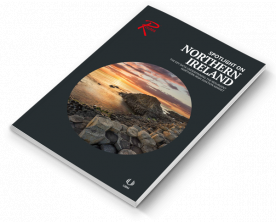 Our white paper examines the figures underpinning the resurgent Northern Irish aviation market. 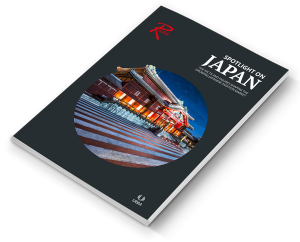 In this white paper, we delve into the key statistics which shed light on how the market is developing. 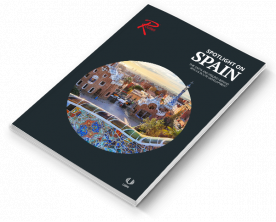 The data which outlines the key drivers behind the fast-growing Spanish aviation market. 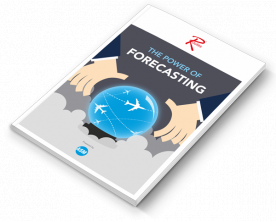 This white paper examines how forecasting works and why it’s important to both airports and airlines.